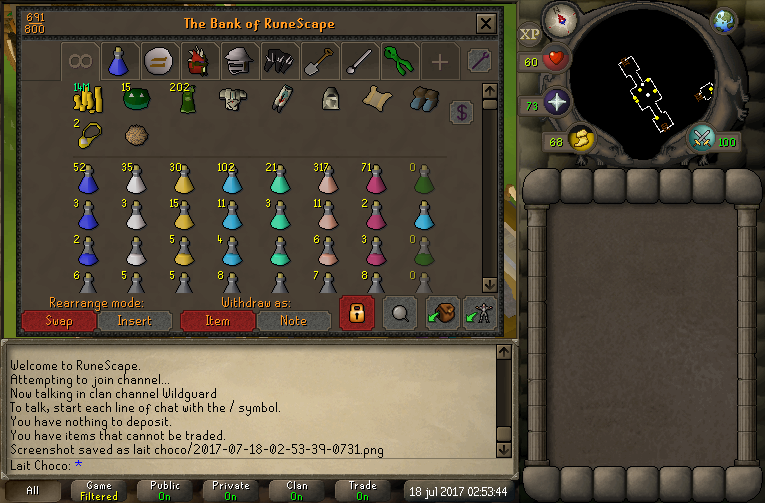 A topic from our old forums. 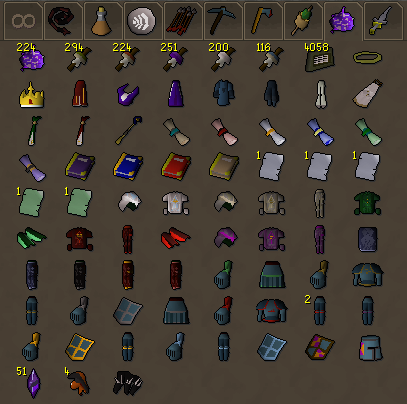 Self explanatory really, post a screenshot of your RS bank account! 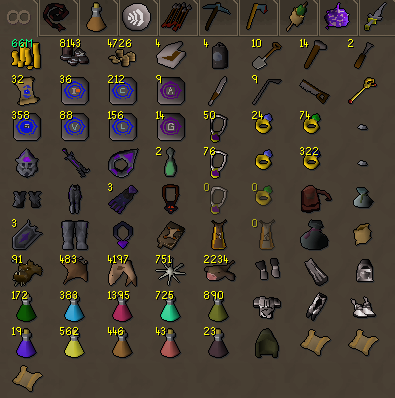 How is your bank so empty/clean? 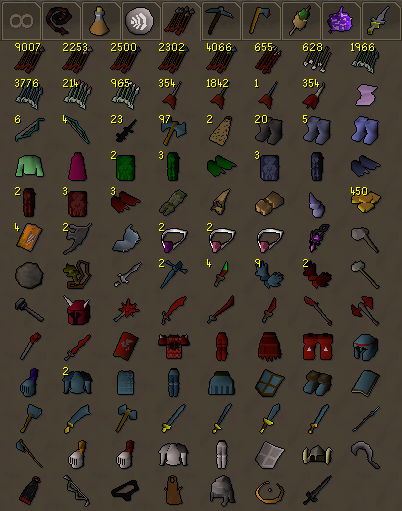 I am at 723/800 item slots. 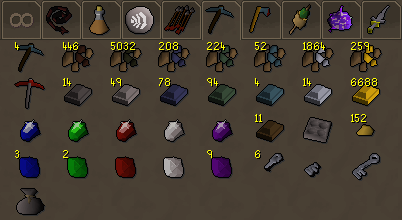 I guess I should be featured on the next episode of OSRS Hoarders. 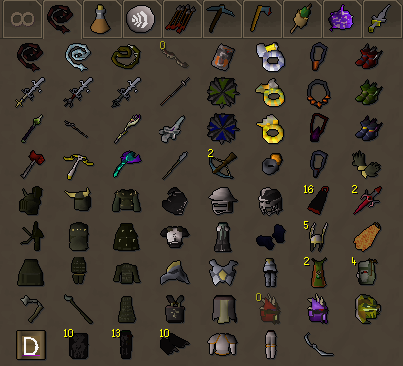 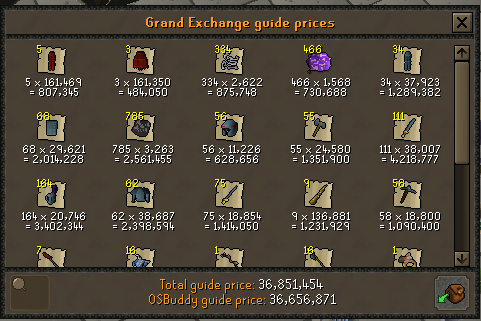 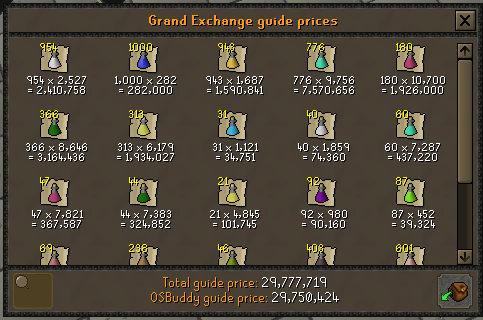 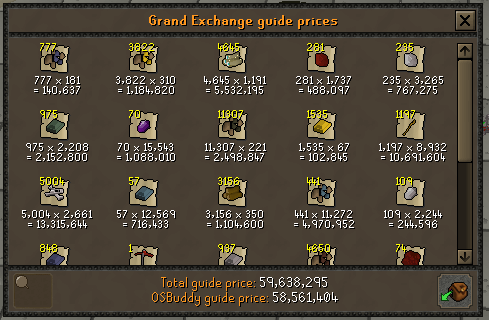 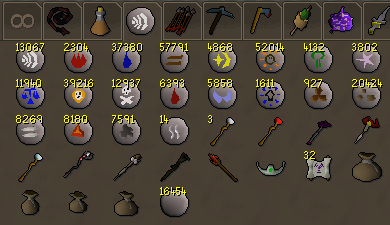 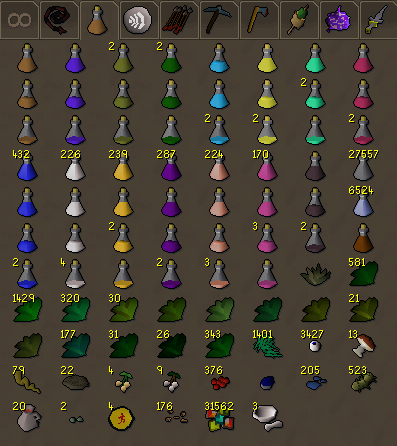 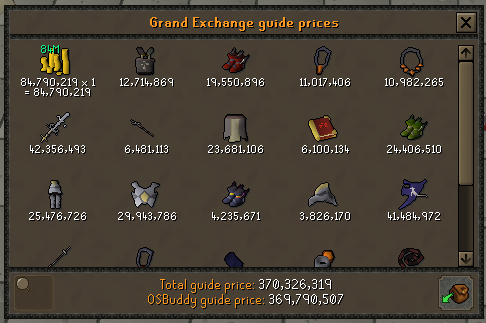 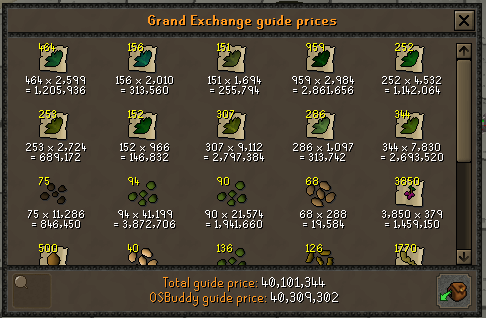 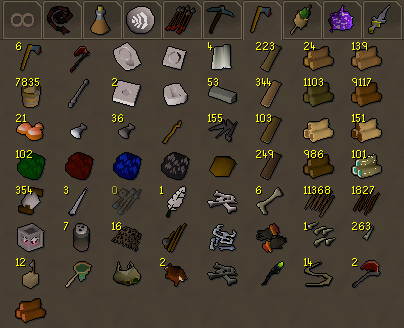 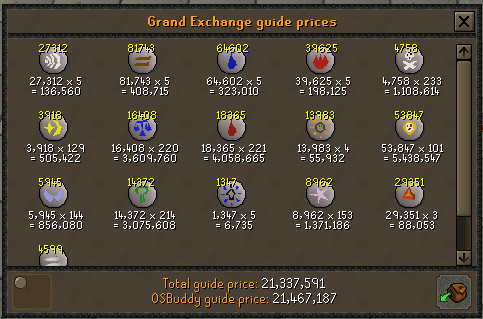 Here is my bank, enjoy! 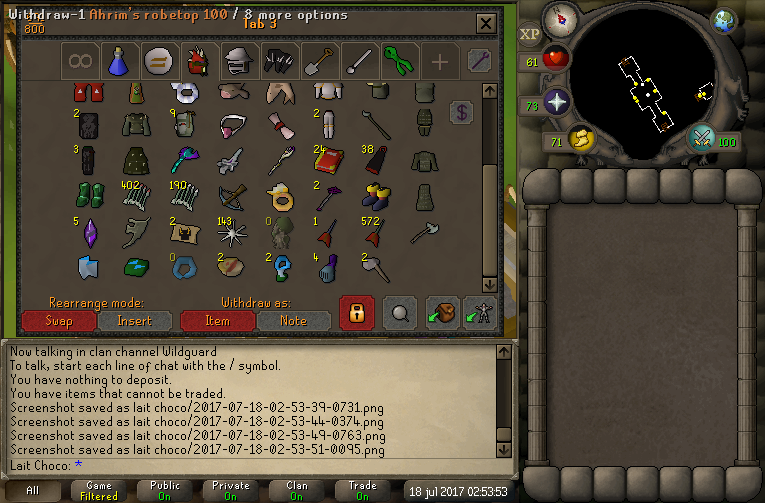 Kinda obvious that the first one is fake. I thought second was a fake..
Old topic, but I wanted to contribute. 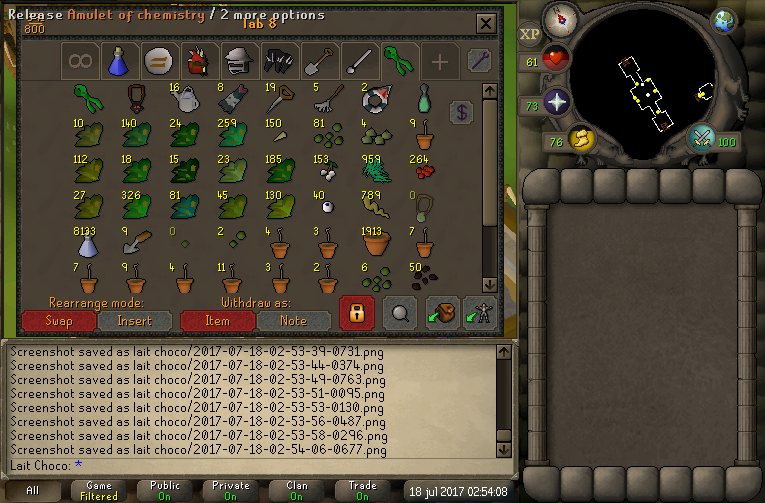 Last tab is full of quest items.